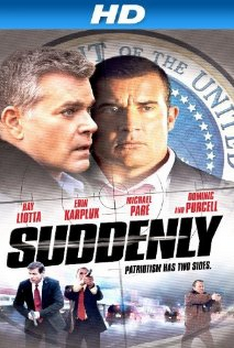 Plot: Bad guys pretending to be secret service try to assassinate the president in a small town. An intellectually impaired cop with a drinking problem tries to stop them. Pros: The eye-popping effect when you see Ray Liotta in an Uwe Bill film. Cons: The credits were the best part. When I look at his philmography of late, with my mind’s eye I see a long list of antidepressants.